Raising Hill: We're getting there! I have good news!! After many hours spent on Pinterest and Etsy, we FINALLY decided on bedding! 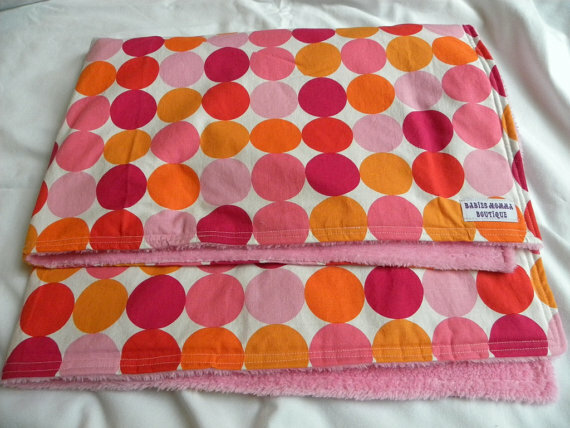 We chose this blanket because we LOVE the colors, and it will match the white sheet and crib skirt we picked, perfectly! 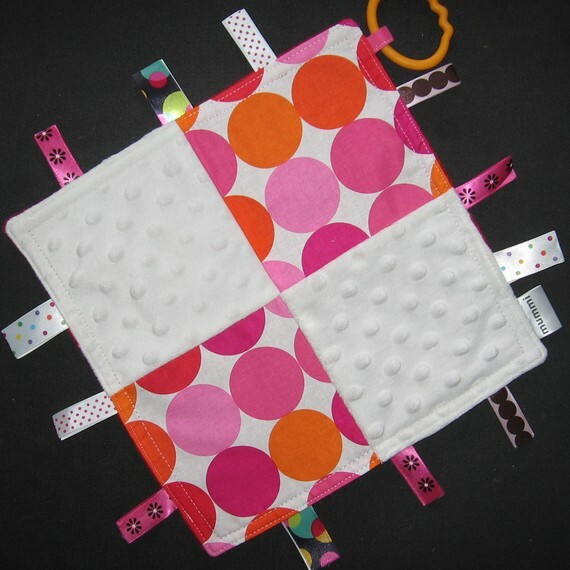 While I was on Etsy, I found this matching sensory blanket! I've never seen these before, but I've been told babies LOVE this stuff...we'll see if that's true! Has anyone had these? Do you like them? I would love to hear your opinions on them! Now that we have bedding and started working on the changing table, I feel like we're finally getting somewhere! I will keep everyone updated on all the excitement!